Les ours polaires iront vers le sud? 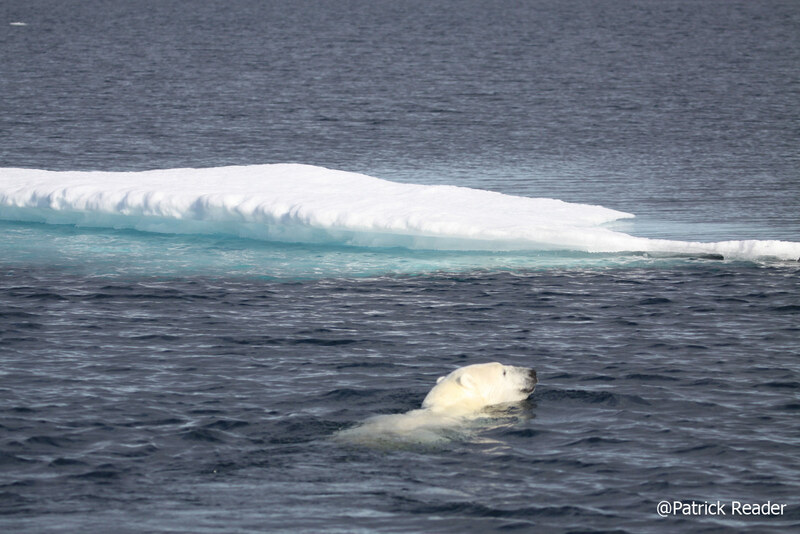 Biologists report more bad news for polar bears – Climate change will force them south, where they are unsuited for the diet – Researchers at the University of California, Los Angeles (UCLA) – November 2010. « … Polar bears aren’t suited for southern diets and their numbers are likely to dwindle as climate change forces them south, a new study has found. Researchers at the University of California, Los Angeles (UCLA) compared polar bears and grizzly bears because, as global warming shrinks the polar bear habitat, polar bears will be forced southward for alternative food sources, where they will be forced to compete with grizzlies. The researchers studied the skulls of polar bears to see how they compare to grizzlies and found that the northern bears aren’t suited for the southern lifestyle. The weaker skull means polar bears are likely to lose out on food in competition with grizzlies, whose stronger skulls are better-suited to a plant-rich diet, Slater said. Study author Blaire Van Valkenburgh said polar bears being forced south may mean lower birth weights, smaller and fewer litters, less reproductive success and fewer bears surviving to adulthood.